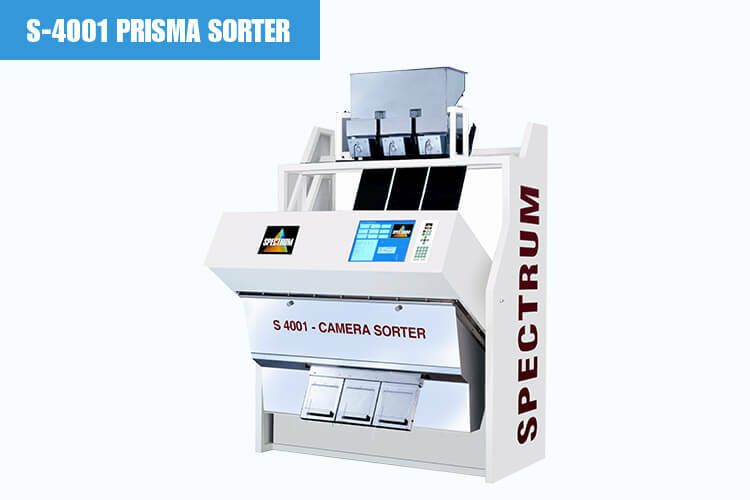 Prisma CCD Camera Sorter is specially designed as per the requirements of our clients. 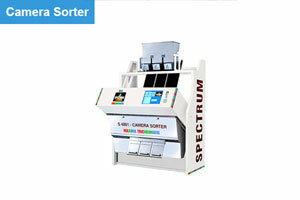 It is another product in the line of CCD Camera that is based on colour sorters and is outcome using Colour Sorting machinery for the past two decades only at Spectrum Industries. 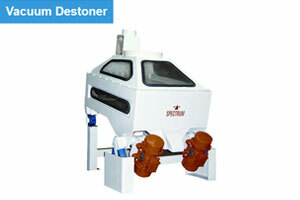 Coming to its design, the expert has crafted this 2048 pixel camera with advanced digital technology. 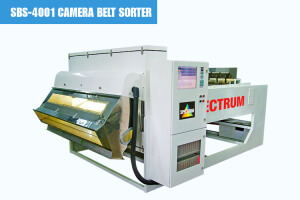 It is equipped with large format lenses along with digital automatic LED backlights that proffer it high imaging power. Discussing about its body, this is having a display of 15" Colour TFT screen perfect for online viewing and monitoring of products. 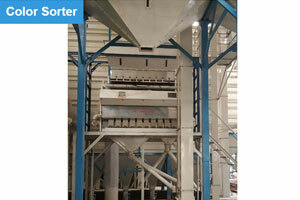 Our expert team sternly keeps their eyes on the quality of product. 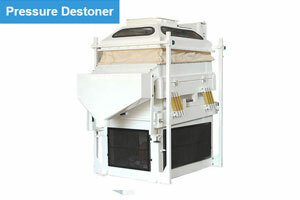 The final product is widely compared with pre-set consideration so that the defective piece should not reach our valuable clients. 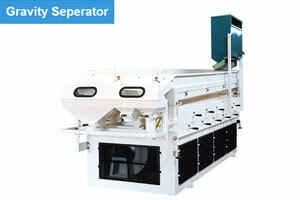 The best quality products from our end will surely approach you with ultra-fast, long life, custom designed pneumatic ejectors. The camera is provided with the ability to detect or reject more than 20,000 objects/minute those who has a defect size of even 0.025 mm sq. You can easily control this with the installation of a computer as it can fully control with the same with automatic calibration and self check process. 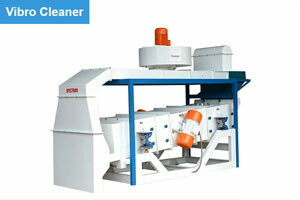 Beside all, their excellent features to change over different products using pre-sorted Algorithms make it a highly used product. High Resolution 2048 pixels CCD Cameras. LED Solid state high intensity long life stable lightning. On-line live visual display of product being sorted on 15” Colour LED TFT screen. 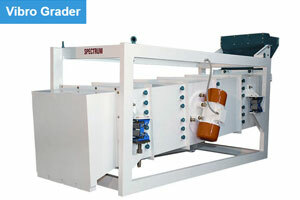 Ultra-fast long life pneumatic ejectors with response time of 1ms and life of up to 5 billion cycles. Automatic online calibration with self-check procedures. 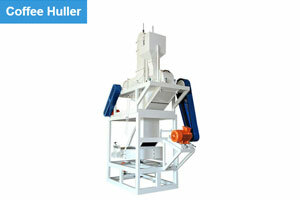 Consumption 15-50 Ltr/sec(32-110cfm) approximate depending on the rejection rate. 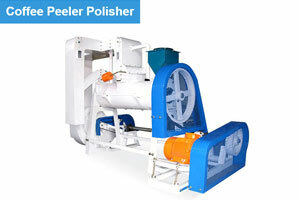 Available in capacities ranging from 1 to 12 ton per hour.